Ever since Sky Captain LemiseHoldif was a boy, he’s been faced with the End of Days. For decades an unknown enemy has been systematically wiping out life in the galaxy, starting with the most advanced societies. 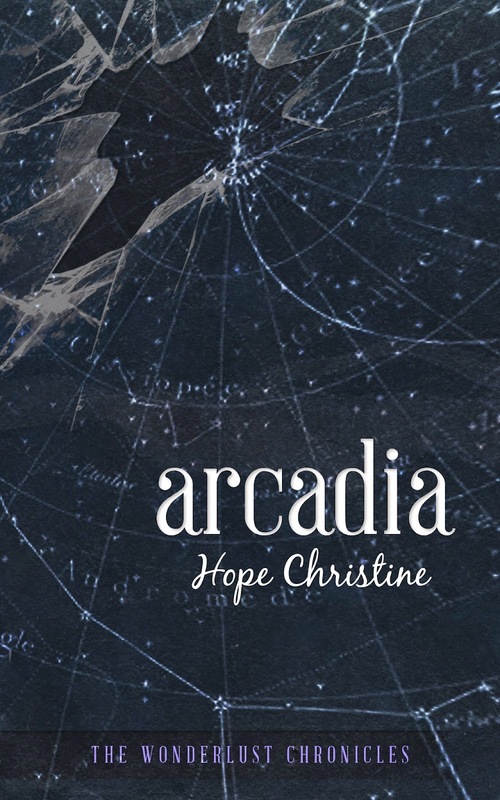 Now Arcadia, a world built from the trash of an entire galaxy, is the only planet left capable of distant space travel, and the next target. Lemise is desperate to save his home world, but his plans are interrupted when an alien visitor transports onto his ship.